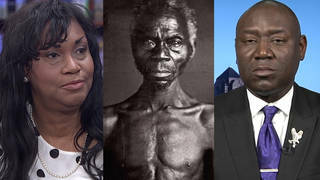 Voices of Former U.S. Slaves | Democracy Now! As the media look back at millennial specials, Democracy Now! takes a look back at what really helped shape this country for good or for bad. In this case, certainly for bad, Democracy Now! examines the issue of slavery. Voices of former slaves interviewed in the 1930s.